In Brief: What’s going on with the TTC and Bombardier? 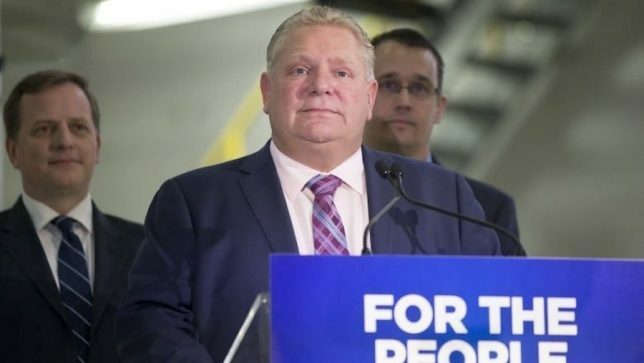 This decision follows a deal made with Bombardier Transportation Canada Inc. to design and supply 204 new low floor streetcars for the TTC. Several times Bombardier has altered their targets and provided significantly less streetcars than promised. The latest report indicated toronto would get 16 vehicles instead of the 73 they were promised by the end of 2015. 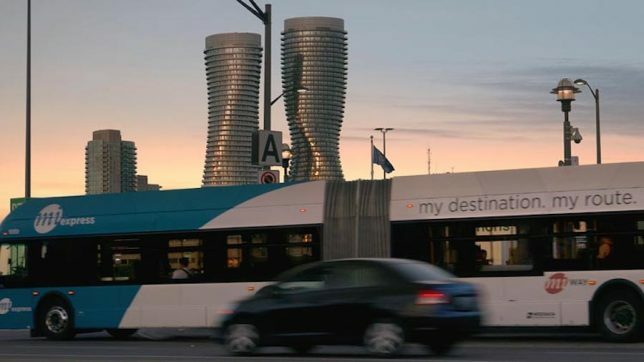 “I can only describe the handling of this file by Bombardier as pure incompetence,” said councillor Glenn De Baeremaeker during the board meeting. Most of the debate surrounding the TTC-Bombardier contract occurred behind closed doors prior to the public segment of the board meeting. Other motions adopted along with the recommendation of legal action include a request that the CEO of Bombardier appear before the November commission meeting to explain the company’s failure to meet its deadlines. Staff will also seek the advice of an outside business analyst to assess Bombardier’s corporate outlook. “I think this is our best collective effort to take the best and most reasonable steps to try and find a resolution to this and try to get the streetcars delivered. That is our ultimate goal,” councillor Denzil Minnan-Wong explained. The board also directed TTC staff to begin to consult with alternative suppliers for the remaining streetcars and to write to the Premier of Ontario requesting provincial support in this matter. 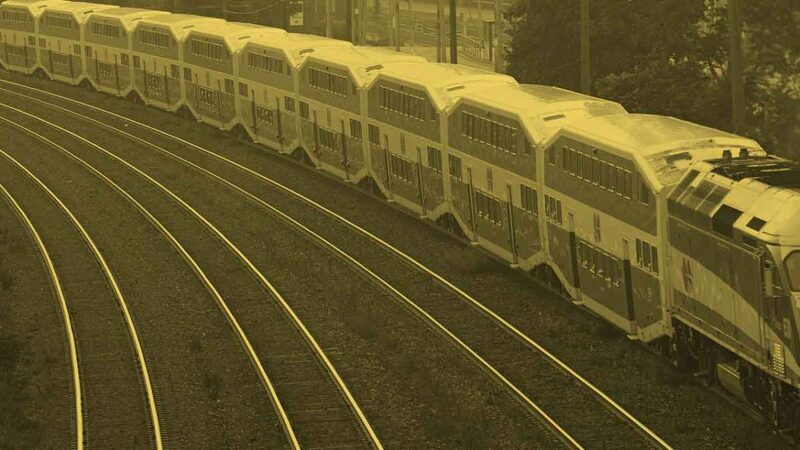 All of the recommendations related to the TTC-Bombardier contract were adopted unanimously.